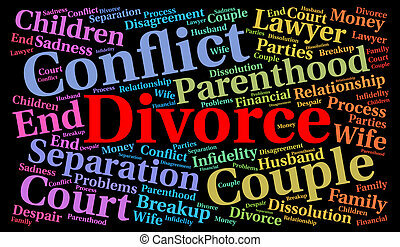 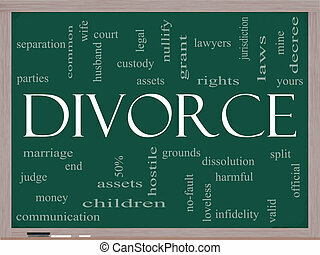 Divorce Word Cloud Concept on a Chalkboard with great terms such as marriage, end, laws, infidelity, split, children, and more. 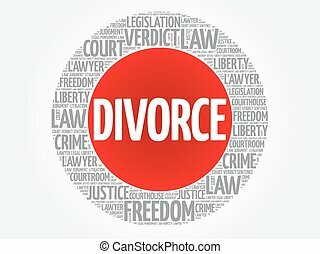 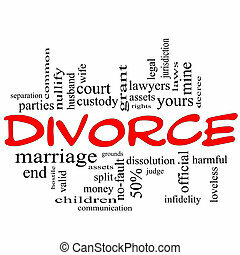 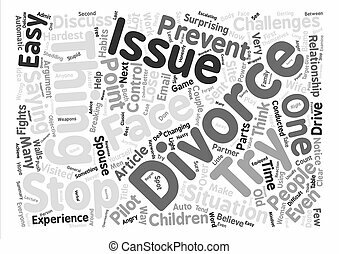 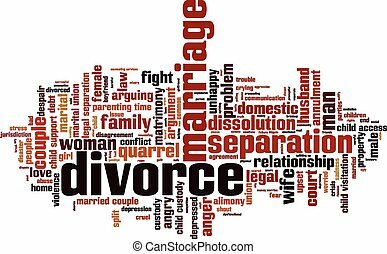 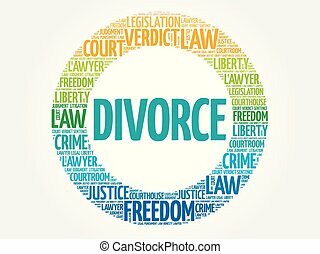 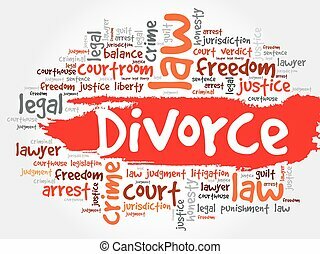 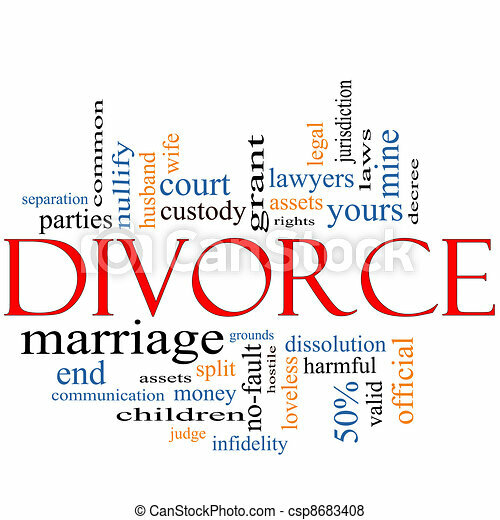 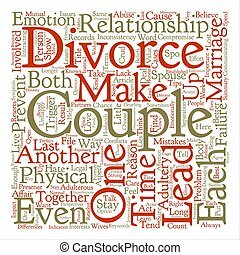 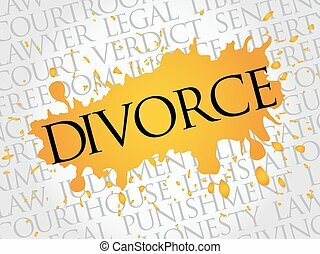 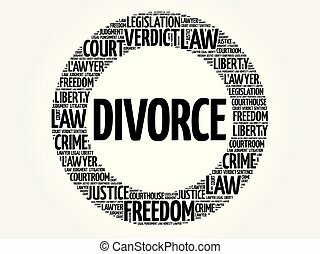 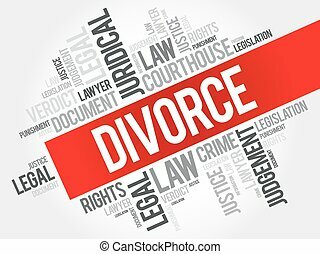 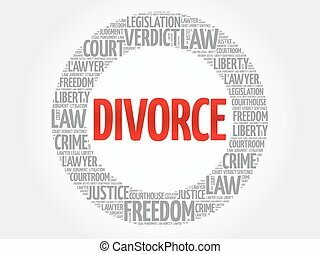 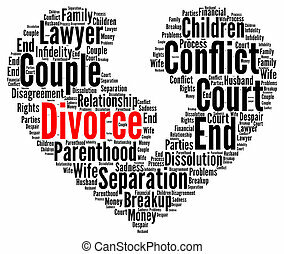 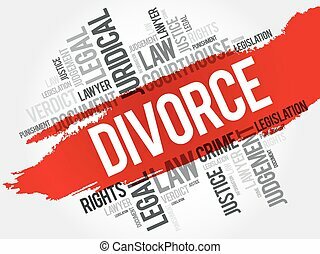 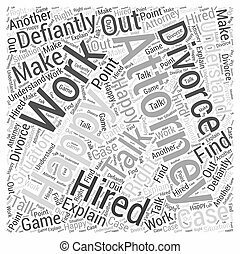 Divorce Word Cloud Concept scribbled in red with great terms such as end, marriage, end, laws, infidelity, split, children, and more. 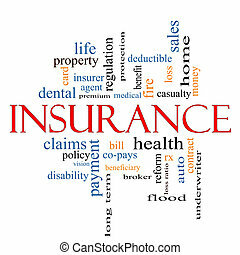 Insurance Word Cloud Concept with great terms such as and more. 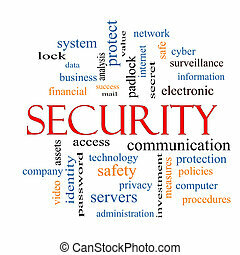 Security Word Cloud Concept with great terms such as access, safety, computer and more. 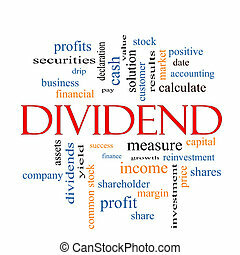 Dividend Word Cloud Concept with great terms such as pay, assets, yield and more. 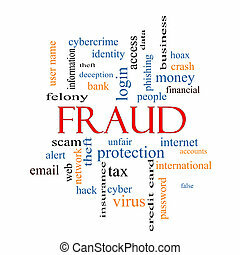 Fraud Word Cloud Concept with great terms such as alert, identity, theft and more. 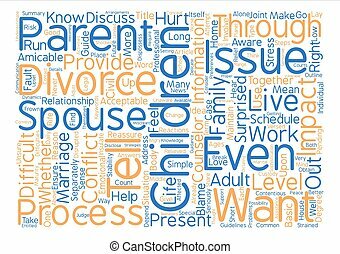 Relocation Word Cloud Concept with great terms such as package, moving, expenses and more. 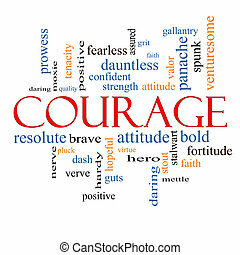 Courage Word Cloud Concept with great terms such as strength, gallantry, bold and more. 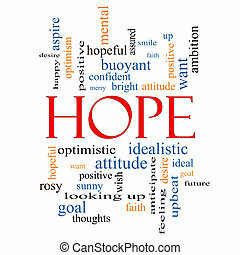 Hope Word Cloud Concept with great terms such as optimistic, goal, wish and more. 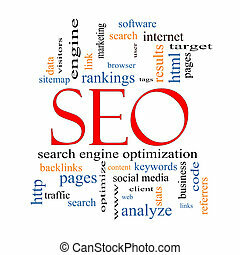 SEO Word Cloud Concept with great terms such as search, engine, optimization and more. 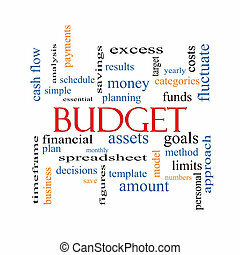 Budget Word Cloud Concept with great terms such as categories, goals, assets and more. 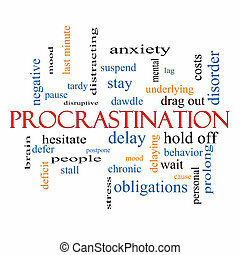 Procrastination Word Cloud Concept with great terms such as anxiety, delay, behavior and more. 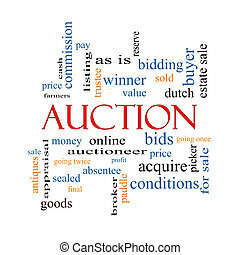 Auction Word Cloud Concept with great terms such as price, bidding, online and more. 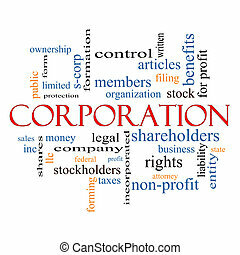 Corporation Word Cloud Concept with great terms such as shareholders, legal, entity and more. 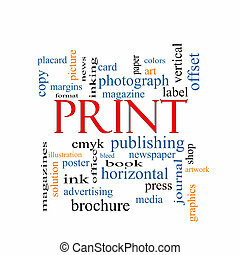 Print Word Cloud Concept with great terms such as publishing, book, cmyk and more.